Lifehack: you can pretend your week is off to a productive start if do some “research” by scrolling through all the latest wholesaler news. 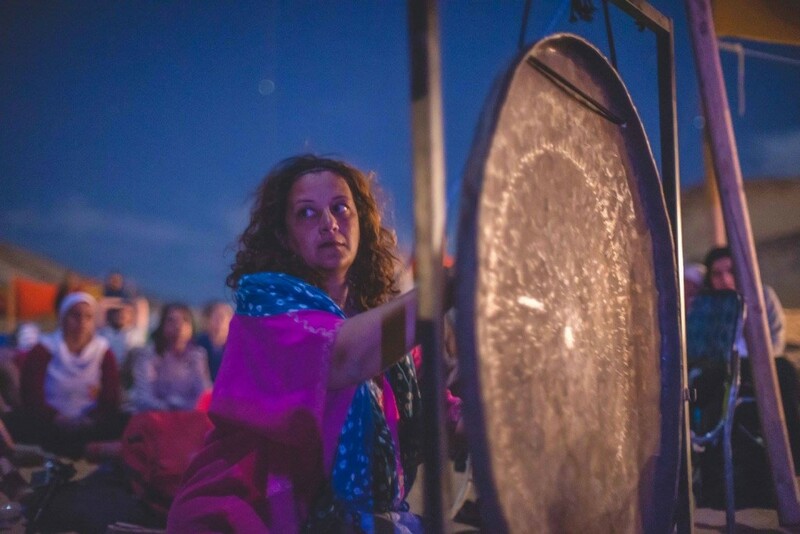 According to Sun Island Tours, more and more travellers heading to the Middle East are seeking out and including spiritual and healing treatments as part of their travel experience. While religious pilgrimages have always been popular in this part of the world, GM John Polyviou says the shift from faith-based tourism to a spiritual-based one has been gradual with demand strengthening in recent years. As young travellers continue to search for far-flung, exotic and insta-worthy destinations for 2020, Contiki Holidays has launched 5 brand new trips to Patagonia and Colombia and 13 improved trips across Latin America in their latest product release for the region. 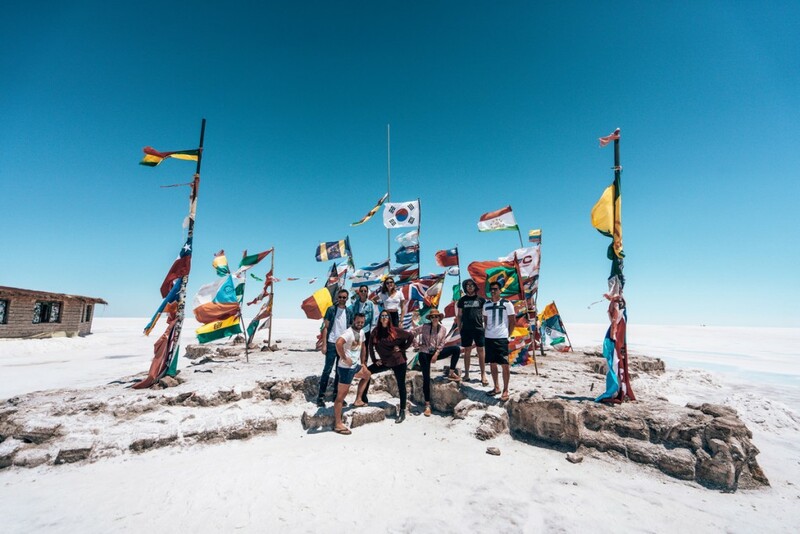 For young travellers who want to experience a destination truly different to home, Contiki’s new and improved trips offer hand-picked itineraries at a level of quality and comfort, designed to get under the skin of the local Latin American culture, with deposits as low as $200. Travellers can also secure a 10% early payment discount until 19th June 2019. The 5 new itineraries boast once-in-a-lifetime experiences including a boat safari through Patagonia’s iconic Perito Moreno Glacier fields, a hike through the wilderness of Torres del Paine and optional Ice Climbing at Los Glaciares National Park; while in Colombia, travellers can jump-start their adrenaline with paragliding or white water rafting in San Gil, trek to the ‘Lost City’ of Ciudad Perdida, and camp overnight on the pristine coastline of Tayrona National Park. 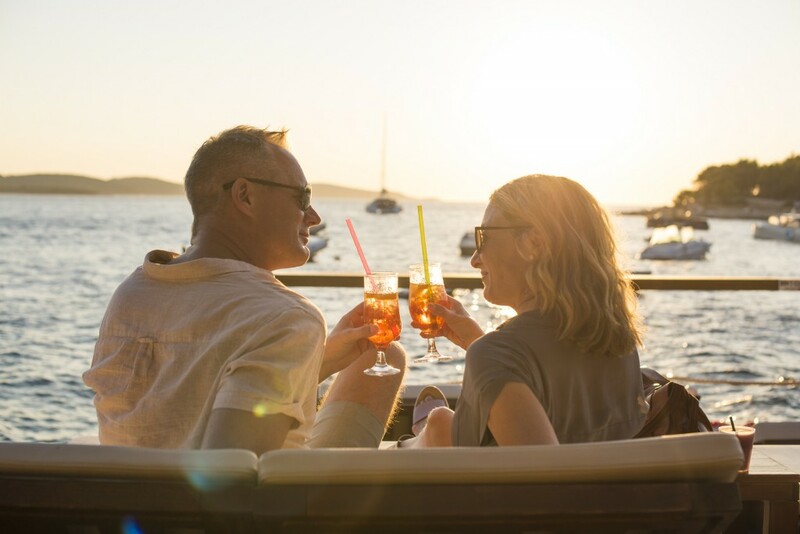 Trafalgar, the world leader in guided travel, has today announced a brand new offer, Real Travel Deals ‘here today, gone tomorrow’, in line with customer demand for better deals that reflect their booking preferences. Just like the tag ‘here today, gone tomorrow’ suggests, these deals won’t last. In addition to these deals, of which none are ever the same, VIT past guests can save even more with an additional 5 per cent saving on selected trips. Add to this 53 per cent repeat past guests, a 4.7/5 independent satisfaction rating on Feefo and the recently announced 100 per cent definite departures on all Europe & Britain 2019 trips, means guests still looking to travel in summer are in for a treat with the announcement. Back in 1974, a group of friends joined together to launch an adventure travel company. As with many great ideas, it all started with a beer in the pub and an idea of travel to new destinations and as such a trailblazing business was born. The first trip was in an overland truck, that travelled from London to The Minaret of Jam, in the heart of Afghanistan – one of the most inaccessible great monuments in the world. 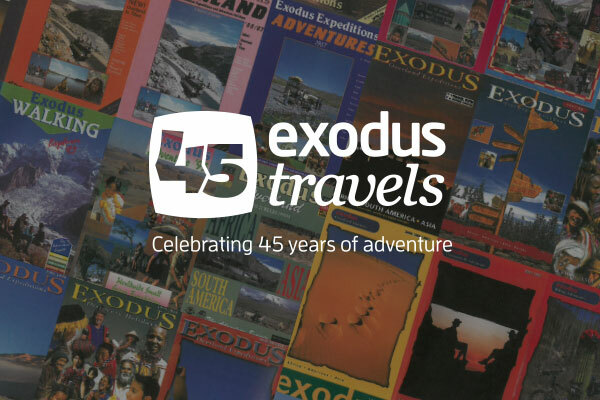 The spirit of adventure has been part of our DNA ever since and in 2019 Exodus is celebrating 45 years of adventure travel. Exodus are very proud of their track record in providing responsible adventures around the world from inspiring projects that support local communities to a long-held commitment to protecting the environment for future generations of travellers. These days Exodus has grown from that first Overland journey to being the global active adventure specialists, providing adventure holidays to more than 100 destinations worldwide. Whether it’s walking the Amalfi Coast, cycling the backroads of Vietnam or even trekking Mt Kilimanjaro – there is an active trip for everybody. Even if you’re not the active type Exodus extends their 45 years of small group touring experience to everything from culture and wildlife to family tours. With a huge past passenger referral record of 97 per cent of customers saying they would recommend Exodus to their friends, it’s not hard to understand why Exodus is the market leader in active adventure travel. AAT Kings, the Australia and New Zealand experts, are offering travellers a seamless and stress-free travel experience with the launch of their newest exciting Air Deals. 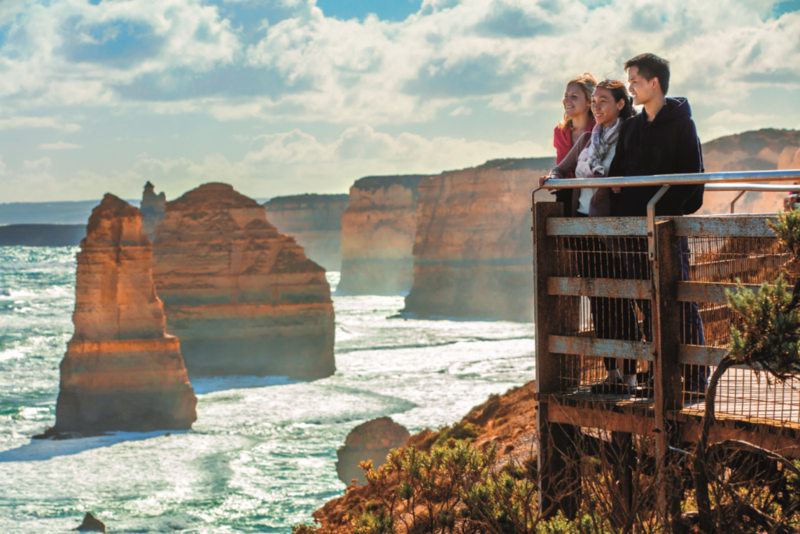 Guests can Fly Free on selected bestselling First Choice Guided Holiday itineraries and receive up to $1,000 per couple Air Credit when booking selected Best Buys Guided Holidays. Travel agents can book clients with complete confidence, with the brand’s latest offer providing an even more compelling reason to choose AAT Kings and make their next holiday domestic. Utilising Qantas, Virgin and Air New Zealand, the offer is available to book from now until 31st July 2019, for travel on selected 2019 and 2020 Australia and New Zealand departures, until March 2020 or until sold out. Now $1647 per person twin-share – was $2195 per person. Embark on an adventure through Nepal and India to experience wildlife, sacred rivers and the birthplace of Buddha. On this trip, travellers will visit key destinations, seeing the pilgrims in Varanasi, experience a sunrise whilst cruising by boat down the River Ganges, take a walk down the red sandstone courtyards and see the iconic Taj Mahal. Highlights include witnessing the Ghats funeral processions with wafts of smoke and prayer chants, experiencing the life of the locals at a community homestay in the Madi Valley and taking a jeep or canoe safari in search of rhino, deer, monkeys and bird life. Save $362* on Intrepid Travel’s 13 day Costa Rica & Panama Discovery departing 8 May 2019. Now $1450* per person twin-share – was $1088 per person. Take a trip to Central America to enjoy islands, beaches and small towns filled with life and culture. On this trip, travellers will see sloths, racoons, turtles and monkeys at Cahuita National Park, laze in a hammock on the beach and take a trip to Panama City and the Panama Canal – an engineering masterpiece. Highlights include seeing Boquete’s coffee plantation, exploring waterfalls, soaking in hot springs and snorkeling in the Caribbean. Save $1043* on Intrepid Travel’s 12-day day Seattle to San Francisco: Oregon Discovery departing 8 May 2019. Now $4172* per person twin-share – was $5215 per person. Take a journey to see the parks, lakes and trails of the Pacific Northwest, finishing in the cosmopolitan city of San Francisco. On this trip, travellers will explore Mt Rainier and Olympic National Parks filled with mountains and rivers, walk among the world’s oldest, tallest trees in Redwood National Park and taste Portland’s world-class food and delicious microbrews. Highlights include a hike through the dense conifer forest onto high sand dunes, taking in the views of the Pacific Ocean at the terminus of the Tahkenitch Dunes Trail and exploring the deepest lake in the US while hiking around the southwestern edge of the ancient Crater Lake. Save $422 on Intrepid Travel’s 15-day day Classic Vietnam trip departing 11 May 2019. Now $2393* per person twin-share – was $2815 per person. Take a journey from the south to the north and experience the many landscapes Vietnam has to offer. On this trip, travellers will spend time on the coast in the seaside resort town of Phan Rang to snorkel and stroll through the sandy beaches and discover Halong Bay, spending a night on a boat among the karst landscape, indulging in fresh seafood. Highlights include spending a night in a locally run guesthouse on the Mekong Delta and sampling local food right throughout the country from seafood dinners, street market snacks and tropical fruits.